Avocado for Breakfast? Smile your way to health? Who’s kidding? Much as we all love Avocados, have you ever had one for Breakfast? Don’t you just know it, Erik’s been experimenting, in his quest to dream up food that is not only fabulous, appeals to our appetites but has the added attraction of being, dare I say it, very healthy! So below is his story of this quest, and believe me, this breakfast is one to smile about. 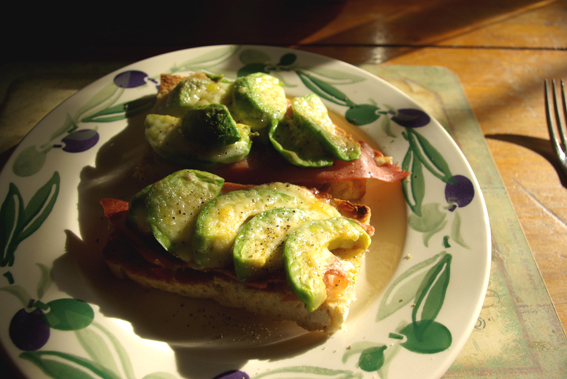 Today we made the final breakthrough with our Avocado breakfast with a change of two ingredients. 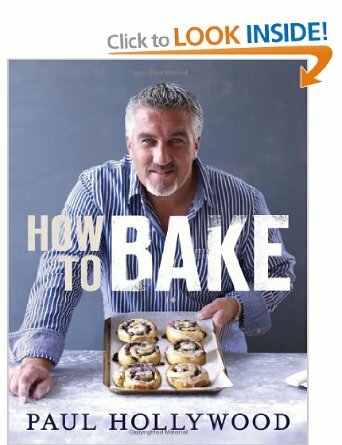 The bread is now home-baked wholemeal, recipe Paul Hollywood from his book “How to Bake”. This wholemeal added the underlying nuttiness to contrast so well with the creamy Avocado. And believe me we, know a lot about nuttiness! Then a thin layer of Parma Ham from Tesco’s Finest range. Very good value. Topping that, rough-sliced chunks of ripe Avocado. Second change: we introduced a few shards of mature cheddar, just a Tesco chilled counter choice, but as the cheese melts, the texture and saltiness cut right through the soft, warm Avocado fruit. Finally, and this is really essential,trust me, a sprinkle of freshly ground black pepper. Eat it with a knife and fork or you will get avocado under you finger nails that lasts. To drink I prefer tomato juice with a kick of Worcestershire sauce (no Vodka for Breakfast), but Astrid sometimes favours chilled cranberry juice. Apart form being yummy this gives you slow burning energy to carry you through the day and the positives of Avocados are many. 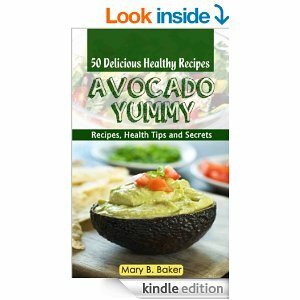 Eating Avocados regularly has health benefits including a healthier heart, better skin and hair, helps you to lose weight and also for treating or avoiding serious health problems like arthritis. The high levels of potassium are another important nutritional factor for diabetics due to its role in maintaining a healthy heart and regulating blood sugar. 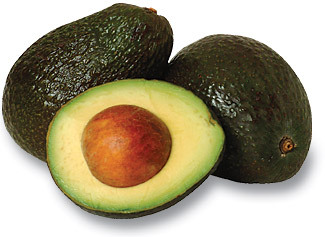 And, lets face it, Avocados are just one of those fruits that make you smile. 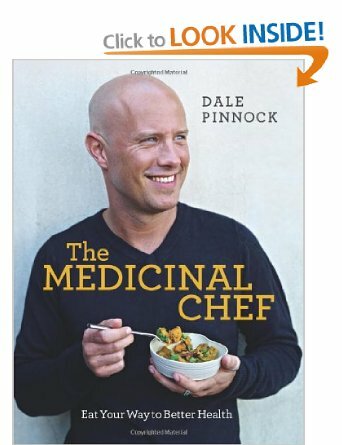 Or, for a wider view of healthy eating, Dale Pinnock’s “The Medicinal Chef”. So, Avocado for Breakfast? Why not smile your way to health, like us. It’s a great way to start the day.